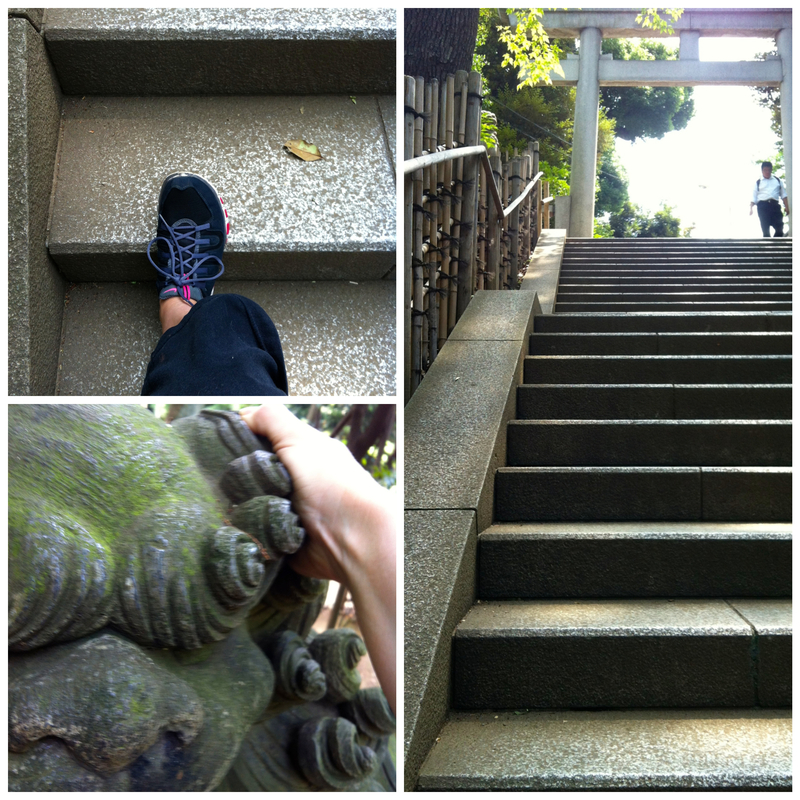 A Zen exercise environment…lovely stone stairs to run up and stretch on and lion statues to stretch my shoulders out! 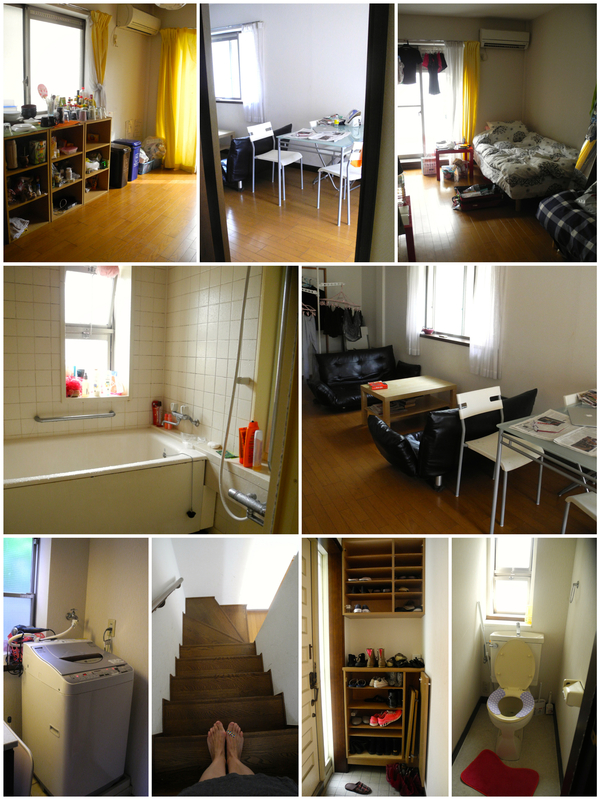 Being here in Tokyo, staying in a house that is not mine without a garden, husband or dog, has given me a fair amount of free time. 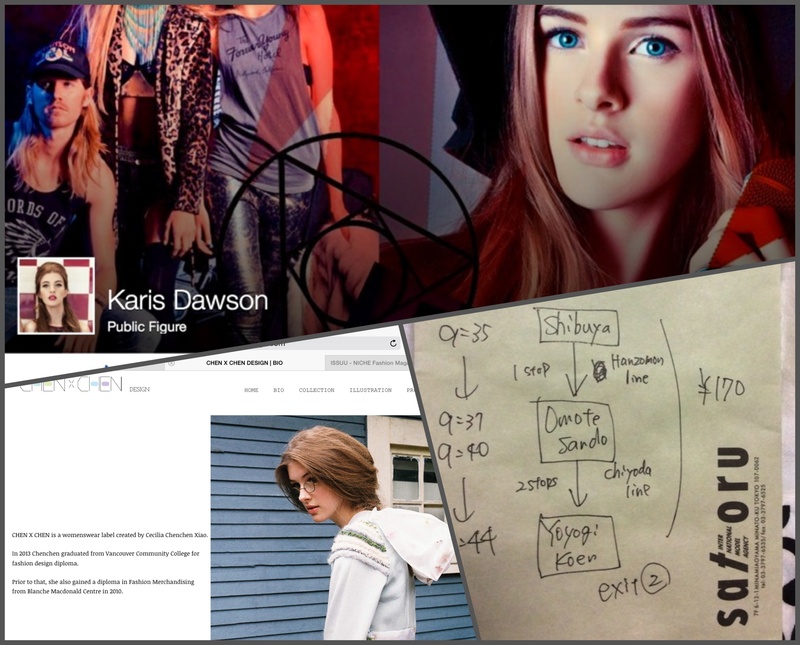 I’m here to help Karis stay organized and on top of things…mostly by making sure she’s fed and her laundry is done. This isn’t always easy here. You need to food shop almost every day as there is no storage space and we are sharing with other people. Also, I’m pretty sure if I left it up to her she’d be eating a lot of Ichiban (which means ‘number one’) noodles and salad which isn’t a nutritional wonderland. The older girls (17+) are a bit more cognizant of what they’re eating whilst the 15-year olds on their own tend to eat out, make pasta or have noodles and toast…mostly because they can because they’re 15! Laundry, as you’ve heard in previous posts, is slightly more complex as it has to be air-dried and there can be a lot of sudden rainstorms. Running errands and getting money can take time. The only bank machines that take foreign ATM cards are the ones at the Post office…which are only open when the post office is open. It took me a day to buy a pillow…one that didn’t cost $75. Printing and mailing an electronic document also took the better part of a day though I know how to do it now. However, seeing as I am experienced in doing the household stuff and relatively able to figure out other things, it doesn’t take up that much of my time. So I’ve got some free time where I’m on my own. I also write. This blog is part of my writing commitment as are various other projects I’m working on while I’m here. I write and read every day. Being here has made me really think about how I spend my time…and how I waste my time. I watch a lot of TV at home. Much more than I actually thought. We have a TV here but it’s in a cupboard and I don’t even know if it works. Haven’t cared enough to try. Karis watches movies on Netflix and sometimes we’ll watch one together. I read the newspaper about twice a week. I’ll be instituting a few changes when I get home. I also help Karis if she needs to take the subway anywhere as she’s not yet confident on her own. She’s pretty good and is picking up the finer points–the agency does give them maps but it’s still VERY confusing. Basically, I manage to amuse myself all day, every day. The department stores here are amazing…6-9 floors of cultural anthropology. 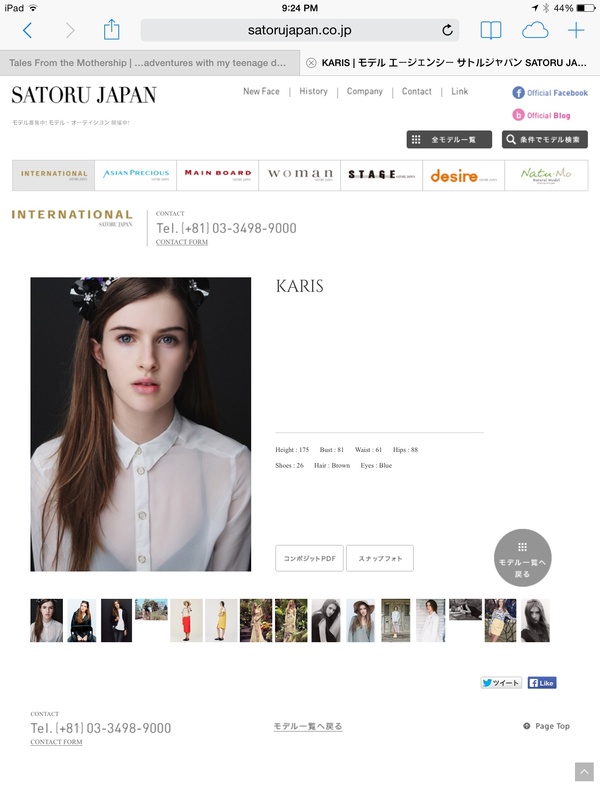 The cosmetic stores are amazing…they have products we haven’t even heard of. Stay tuned…. I still hate cooking and find it hard to figure out what to cook. Ingredients you take for granted are sometimes hard to find though I have to say, it’s a lot different than it was in the 90s…I got anchovies and capers at the store today to make Salad Nicoise! 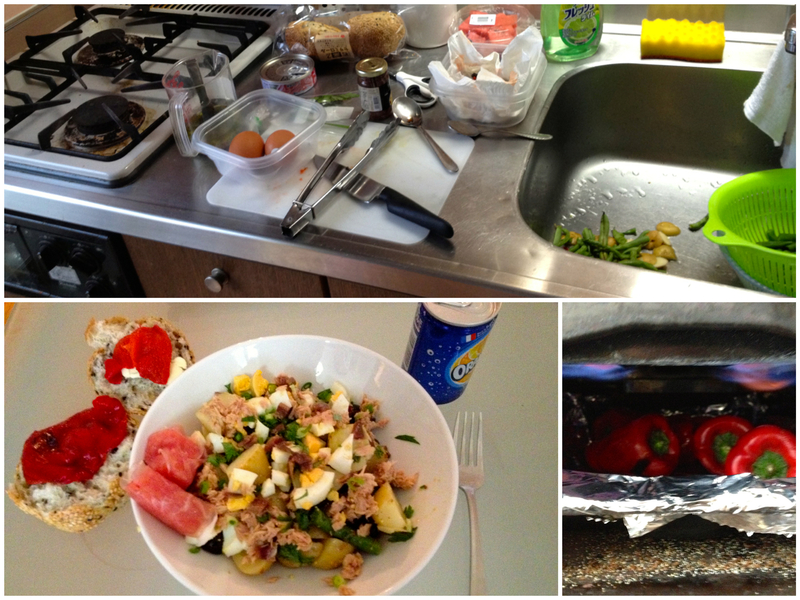 My working area in the kitchen; the weird toaster/broiler worked well to roast peppers; the finished product: Salad Nicoise with prosciutto and melon and roasted peppers on Italian buns! 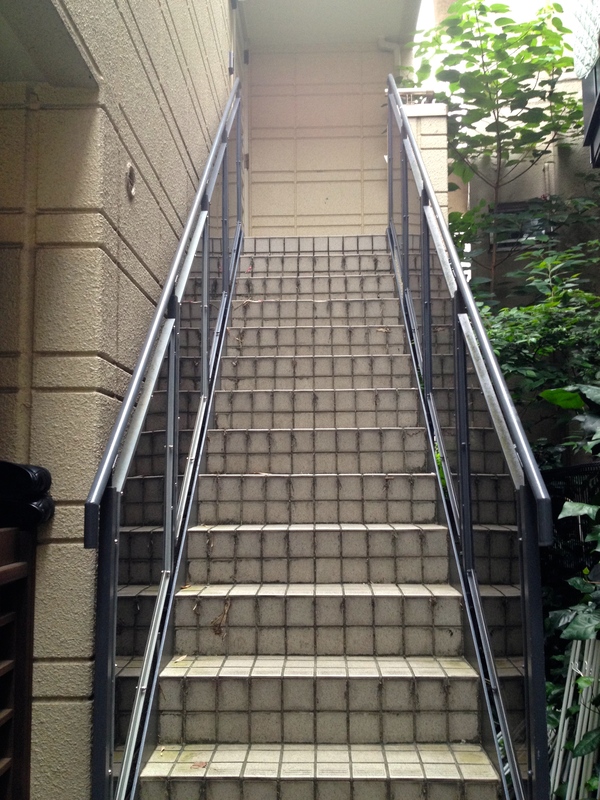 Perhaps not a stairway to heaven but we do have air conditioning and our own room…along with five (yes FIVE) roommates! The girls are all really nice and it’s not as chaotic as you might think…sort of like camping but in a house with a bed. There are two toilets and one shower but luckily not everyone has to leave the house at the same time. Minimal kitchen utensils but that’s ok because it’s kind of like cooking in a dollhouse. No oven either. Karis isn’t usually home for dinner. We do have a washer and dryer all-in-one which doesn’t work that well. You have to air dry everything which is pretty standard in Japan as electricity is quite costly.